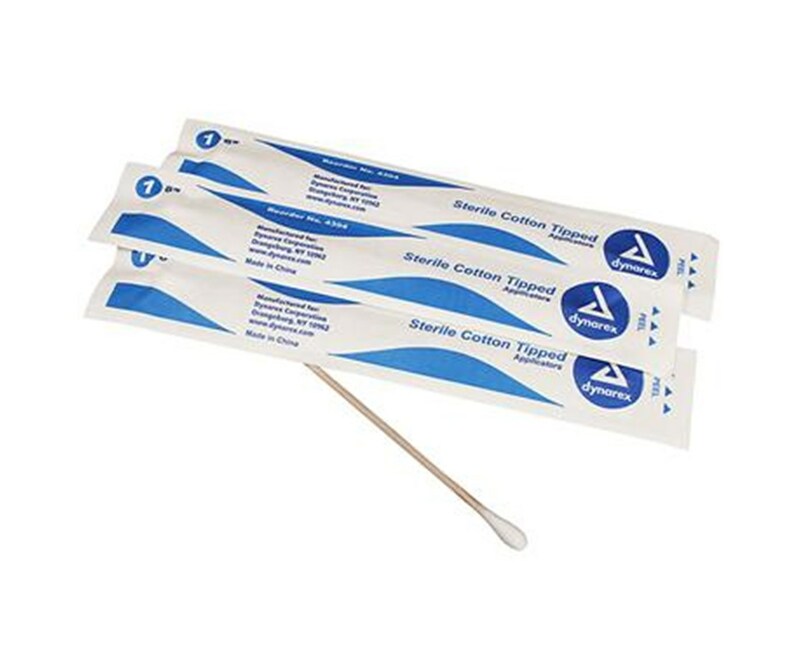 Cotton tips are highly absorbable making them ideal to use for wound cleansing and care, applications of medication, and many other medical uses. 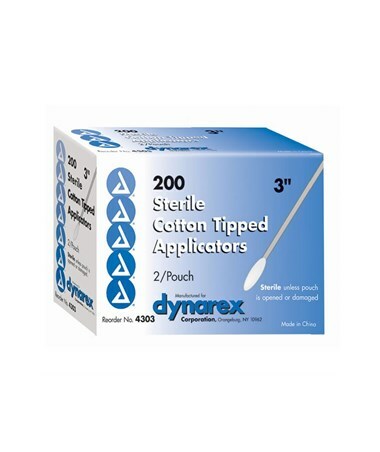 Dynarex Cotton Tip Applicator is made to have uniform stick and tip. 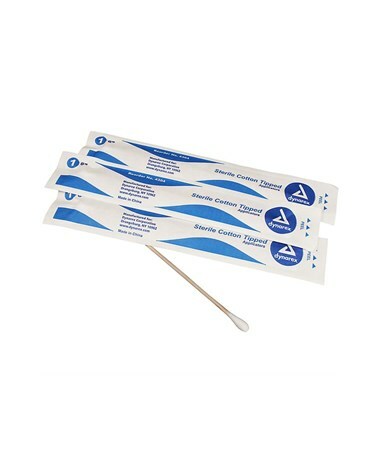 Cotton tips are highly absorbable making them ideal to use for wound cleansing and care, applications of medication, and other medical uses. 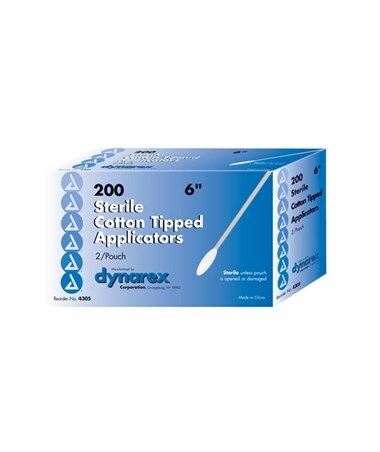 Dynarex Sterile Cotton Tip Applicators are conveniently packaged in sterile pouches making handling easier and more effecient. Ideal for phyisician's office, extended care facility, hospital, or at home.